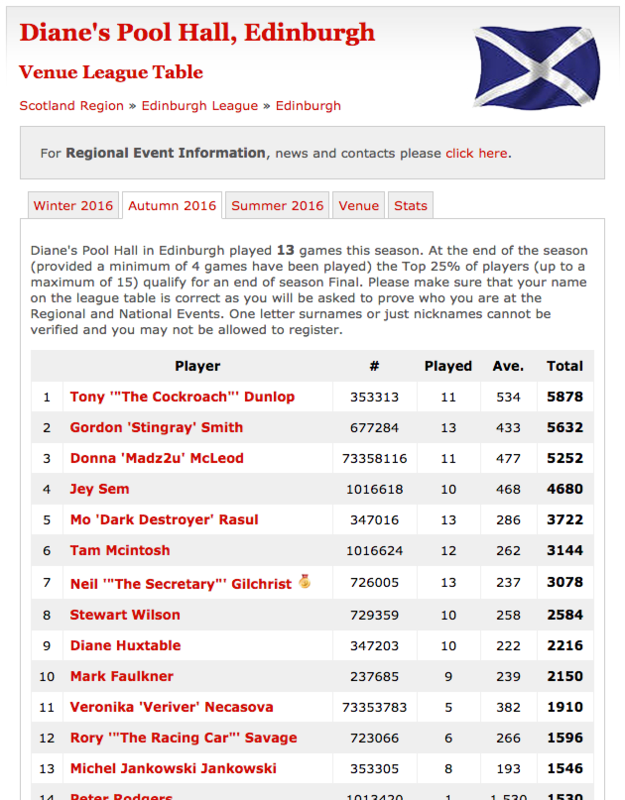 Welcome to the all new munkiepus site. 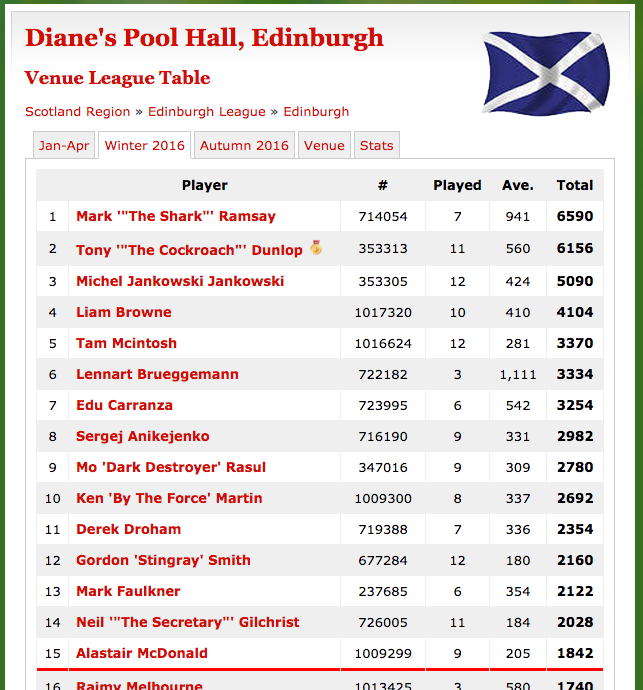 Powered by the awesome Drupal CMS. 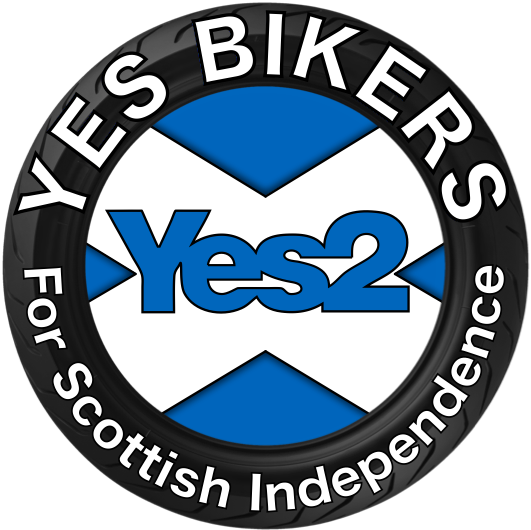 Yesbikers logo needed an update to go with the new structure, so ive put this together. A week of coding can save hours of planning. Everybody has a testing environment. Some people are just lucky enough to have a totally separate environment to run production in. Munkiepus.com is now available on IPv6, now if only virgin media would get their finger out so that I don't need to use a 6in4 tunnel from home. That would be just fantastic. 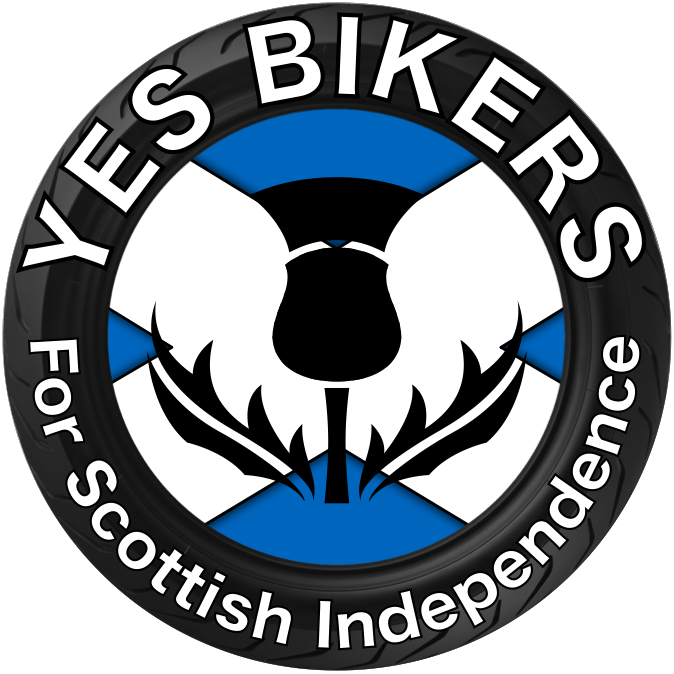 I've just designed a new logo for the yesbikers. I've just signed up to become a member of the British Biker Relief Fund. 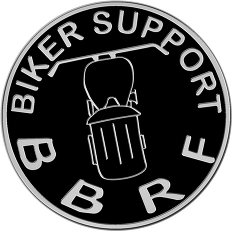 http://www.bbrf.co.uk/ A charity that supports motorcyclists and their families across the UK after serious and life changing injuries sustained in a motorcycle road traffic accident. 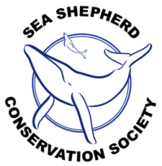 Only 10 quid a year to join, hope that i'll never need them, very thankful that there are people out there supporting those that do.